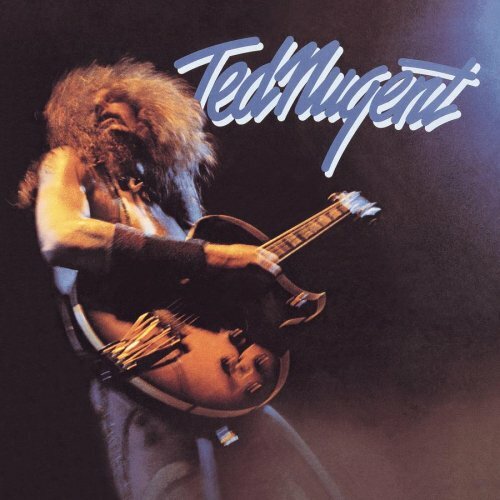 Song of the day: Ted Nugent – "Snakeskin Cowboys"
But as far as I’m concerned, that’s pretty much the same. I had thought about making this a Musical coincidence, but it’s relatively minor (and I reckon that there’s probably plenty of other rock songs that use the “E then B then D then A” chord progression). Plus, if I’d made both songs a Musical coincidence, they wouldn’t have been Songs of the day. You are currently browsing the archives for the Ted Nugent category.